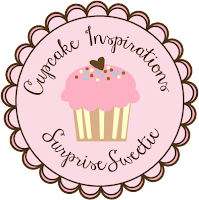 My Perfect Life: I'm Surprise Sweetie at Cupcake Inspirations! 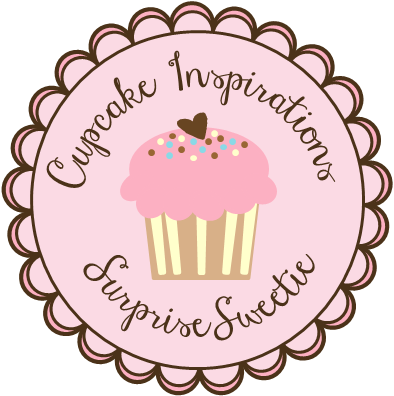 Today, I'm honoured to be Surprise Sweetie at Cupcake Inspirations. 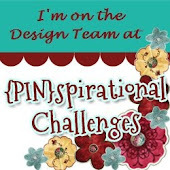 For my card I used cardstock in the challenge colours ( I hope I got these colours right - seeing them on screen my brown looks a bit too dark!). 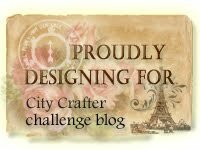 I cut the fox ( LD) and sentiment on the Silhouette and embossing the background with a Tim Holtz embossing folder. I hope you'll come over to Cupcake Inspirations and enter too. Thank you Cupcake Inspirations for having me as your Surprise Sweetie! Yayyyyyy! Thrilled immensely that you're our Surprise Sweeties over at Cupcakes and oh what a darling little fox you've brought to play along with us! Perhaps he'll enjoy companionship with mine! Great minds, right! Your card is fan-tas-tic!!! Congrats on the got spot. 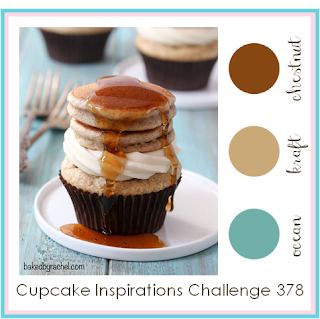 You know, as soon as I saw this card over at the challenge blog I thought of you, without knowing it was your card. There's something 'Marina style' about it I guess. I still find color challenges tricky, but I have moments where I love challenging myself with them. This weekend has been all about caseing though. What a sweet card! Congratulations on being this weeks Surprise Sweetie!! 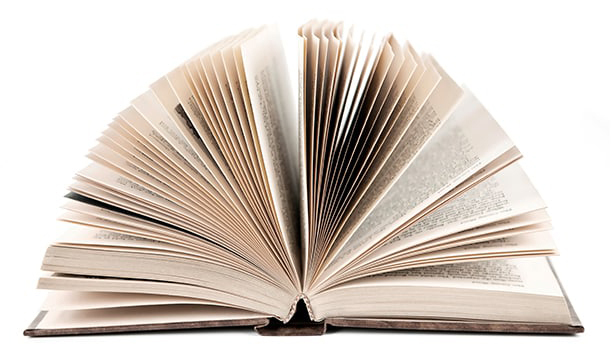 Thanks for joining us this week! Your card is so cute! Your cutting looks great - I especially like the sentiment. Thanks for joining us at the weekly QKR Stampede challenge - Cut it UP. Dorothy S, DT member. LOve your colours and design. Big Congratulations on being this week Surprise Sweetie. Thank you so much for sharing your card with us this week at QKR Stampede. Congrats on being our Guest Sweetie! Your card is so adorable. Love that fox. Have a great week! 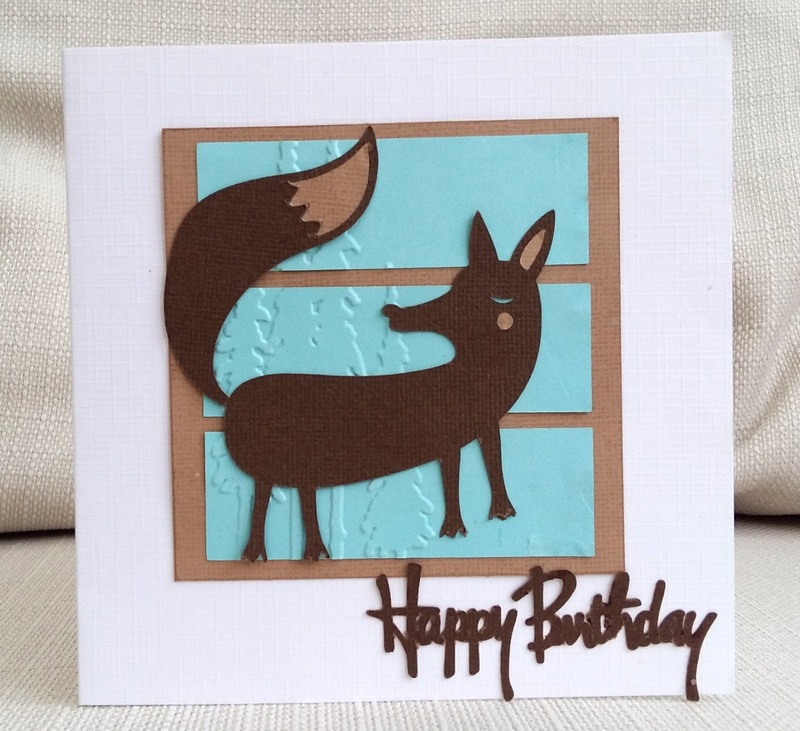 I just LOVE LOVE LOVE your sweet foxy card! The embossed blue panels are so subtle but so perfect! Thank you so much for being our surprise sweetie this week! Hope to see more of your beautiful cards in the future! This is a lovely, cute card.